As you know, we’re headed to the beach incredibly soon – EEK. 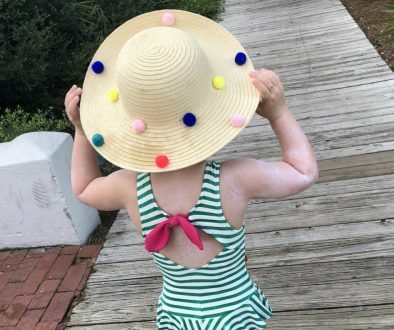 So naturally with a family full of light-headed babies, we must talk sunscreen. When I’m packing every summer for our annual trip, it’s one of the first things I list in my Google Doc (bwahaha, yes, I’ve started packing with a Google Doc – don’t make fun of me!). Honestly, it’s next to diapers. It’s that essential. We always get super excited to test out the best of the best sunscreens. 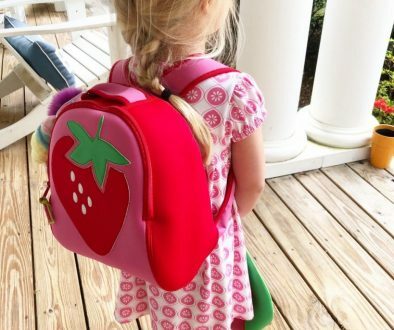 I always refer to the EWG list of the safest ones when I’m choosing them for my littles (and me, for that matter – I’ve definitely had skin cancer removed in the past). I look for the green ratings, which are 0-2 and lowest hazard. Anything red – stay away! It seems like every year Badger Balm is on the good list, and it’s no wonder. It’s amazing! We use the Kids Sunscreen Cream SPF30 ($15.99) religiously because it’s simple, safe and effective. In essence, it’s a mineral zinc oxide formula with no chemicals (there are only SIX ingredients!) – it’s 100-percent certified natural and 95-percent certified organic. It’s water and sweat-resistant for 40 minutes, and it even contains lightly-fragranced tangerine and vanilla essentials oils with a sunflower oil base (that are all hypoallergenic). The kids honestly love it and I even use it on me. 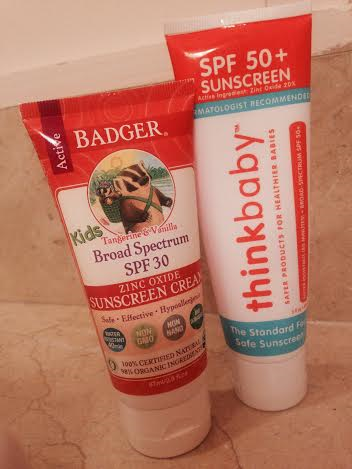 Our other summer favorite (and I’m sure I will use it again and again now that we’ve tried) is Thinkbaby Safe Sunscreen SPF 50+ ($12.99). little L loves this stuff (and so do I!). Funny enough it’s the same exact formula as the kids’ version they sell, with only the packaging that’s different. So if you have older kids like I do, you can use the same bottle (just don’t let kiddo see “baby” on it! Wink.). This sunscreen has been top rated by EWG since 2010 and was the first to pass Whole Foods Premium Care Requirements (and I live there, so…). Thinkbaby actually lasts an entire 80 minutes (and I’ve definitely tested it out at the pool and it works), and although it applies white like all other formulas of this nature, it absorbs well and before you know it, it’s no big deal. And I’m pretty sure the raspberry and cranberry oils in it are what make me go completely gaga over the light scent. It’s truly amazing! If you’re headed to the pool, the beach or just outside in general this summer, you absolutely cannot beat these two sunscreens! On a scale of 10 hearts, we give them a true 10. No one has had a single sunburn! Disclaimer: Sunscreens were sent as samples for the purpose of this review. All opinions are my own. No compensation was provided for this post. 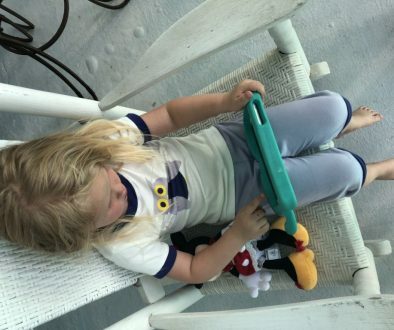 Share the post "Whiny Wednesday: Our Favorite Sunscreens of the Summer"